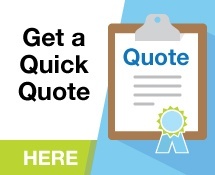 Don’t get left behind! The ability to communicate and see data in real-time has become a necessity— consumers are demanding better and better service, and the only way to provide this to them is to have an innovative service that is constantly improving. It needs to be driven by numbers. 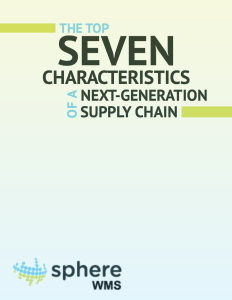 Download the white paper for characteristics 4-7! 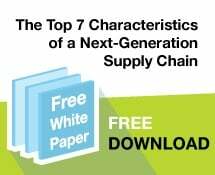 Simply fill out the form below to get the free white paper immediately.